Enjoy more family or friends getting-together fun with our portable Gas BBQ. 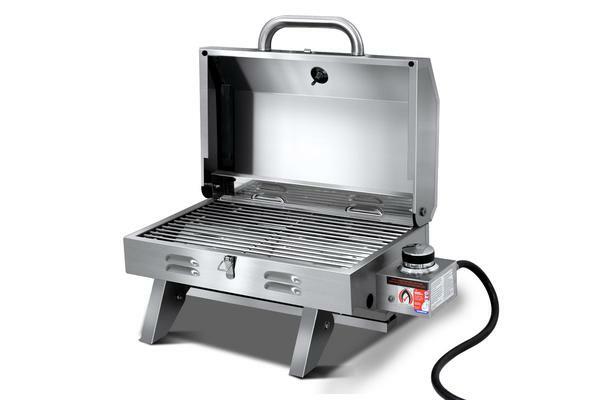 With the full stainless steel design, the gas BBQ is made to last. 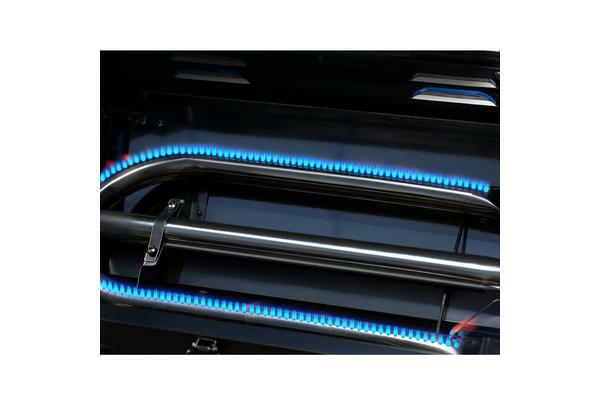 The easy ignition system can allow you to fire up burner with minimum hassle. 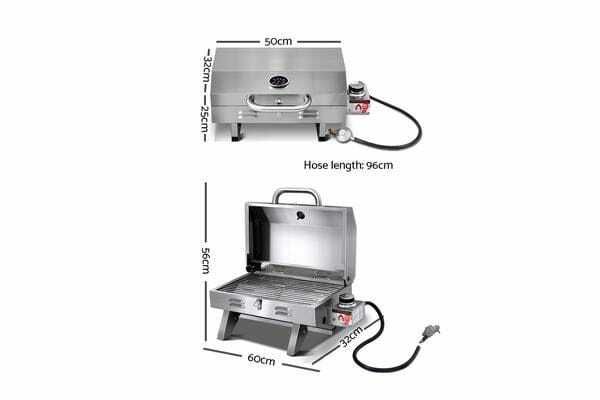 Featured with a 12,000BTU stainless steel U-shape burner, the high heat conduction can spread heat evenly across the grill plate, which can provide you with better BBQ experience. With the large cooking area, you can feed up people with more meals each time. You can monitor cooking temperature easily with the thermostat.